Ready to shake up your career? Whatever your experience, we’ve got the Change you’re looking for. 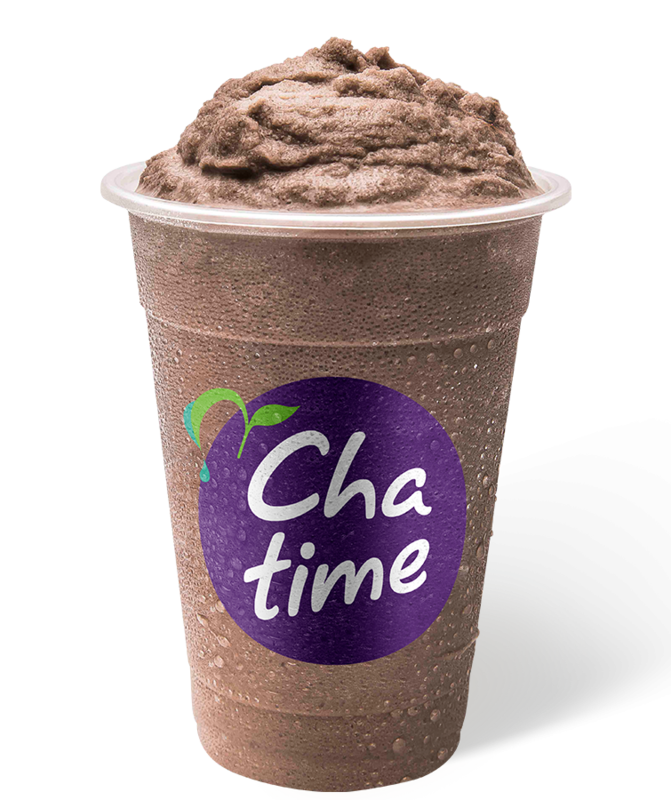 At Chatime, we create a sweet balance between life, work and play. With a culture grown around our values of fun, quality and innovation, we keep our eyes and doors open for talented individuals looking to join our team. So, what’s on the menu? Incredible career opportunities, for starters. Whether you find your place with one of our Corporate Breweries, or with one of our passionate Franchise Partners, you’ll be supported to grow, progress, and be your best self every day. We aim to create memorable experiences for customers and employees alike, and we’re always looking for ways to sweeten the deal. If you already love Chatime, you’ll love the discounts we serve up, and if you’re interested in bragging rights, you’ll have a chance to take home the prized title of National T-Rista Champion. Browse the open positions in our Brew Crew.